This past week we learned that the company has hired a new head of home products, which makes me ask the question: What exactly does Apple expect Sam Jadallah to do? Is his job to make deals with HomeKit partners and make the HomePod more successful? Or is this the sort of thing that happens when a company shifts gears because it realized that its old strategy wasn’t working? That story got Snell thinking about how Apple could expand its current lineup of home products. 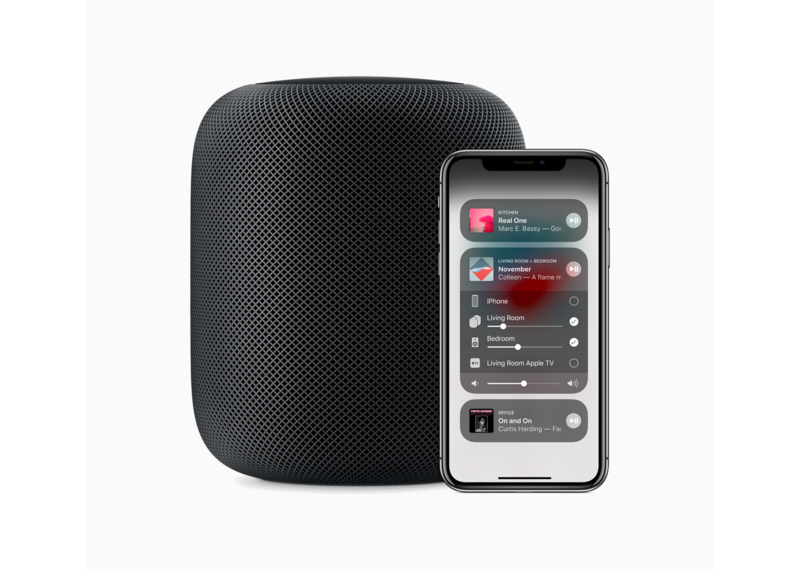 He proposes two: a soundbar that integrates HomePod and Apple TV functionality and a wireless mesh networking system. Both make a lot of sense. The technology for the soundbar has already been developed and it’s a device that sits in a unique position in a home entertainment system where it could both enhance the viewing experience with superior sound and facilitate the delivery of content from Apple’s services. Why Apple abandoned the wireless home networking market remains a mystery. Although it may not have been as profitable as other product lines, networking sits at a strategic crossroads between all of Apple’s products. Whether it’s AirPlay, Handoff, the Universal Clipboard, other Continuity features, or something yet to come, controlling the network over which those experiences are delivered helps ensure that they work seamlessly. Sam Jadallah, who previously worked at Microsoft and later ran a smart lock startup called Otto that was shuttered, certainly has the background to run Apple’s existing HomeKit programs, but like Snell, I hope his hiring is a sign that something bigger is on the horizon.